Would you like to have a brochure or another piece of literature to really sell your business? Do you need an ad made for a publication you want your business in? MicroHelp can design and print any materials you may need. 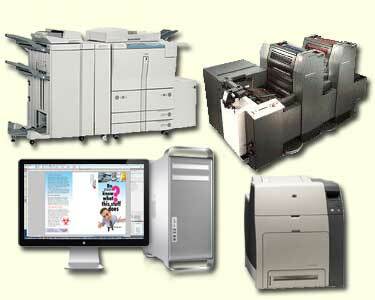 We have over 15 years of experience working with the printing and publishing industry. There are many things to consider when you need printed materials. If you need 100 or one million pieces we can handle that for you. We work with all the major brands of desktop publishing software and can work with any printer you like or can choose one for you.